A unique time management technique that has proven its effectiveness! The tomato method is a simple and powerful way to increase productivity. Its essence is simple - the alternation of periods of concentrated work and leisure. Using the tomato method, you will be surprised how easy it is to plan work and evaluate your own time. The time management system has never been described in such accessible language, understandable to everyone. Try and see for yourself: you will become more productive. 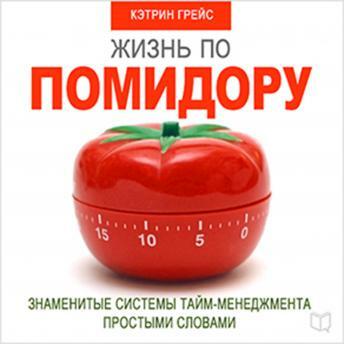 Listen to the audiobook, use the tomato method, and you will notice that you have time to do more.